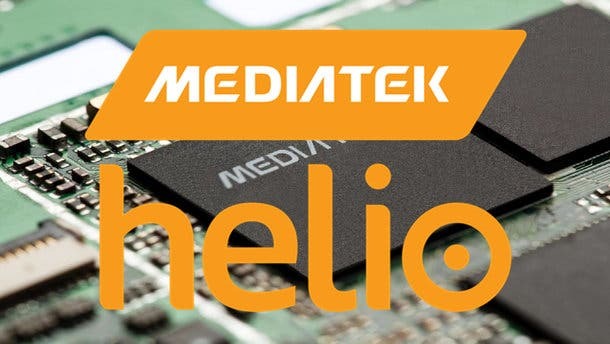 With Mediatek already having launched the Helio X20 and Helio X25, rumours have moved on to the Mediatek Helio X30 culminating in these purported details. 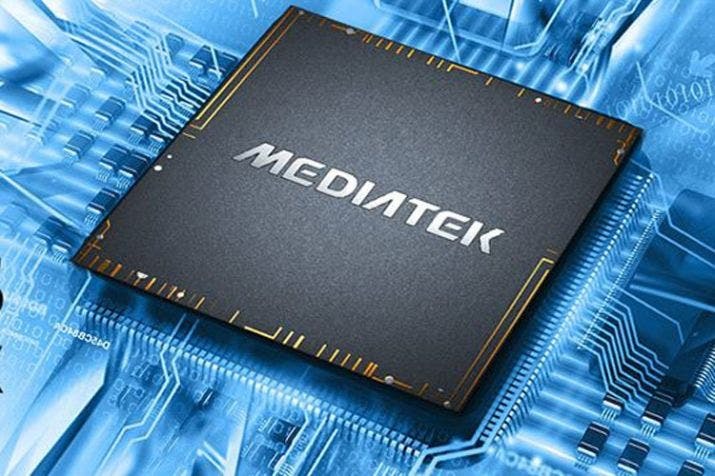 According to new sources and Chinese media reports today, the next Mediatek processor that the Taiwanese company hope to dominate with is the Helio X30, a successor to the Helio X20 and X25 which only officially launched earlier this month. Sources say that the Mediatek Helio X30 will adopt a new TSMC 10nm FinFET manufacturing processor and the test samples will be ready in June while mass production won’t begin until the end of the year, with the first X30 phones not expected until early 2017. 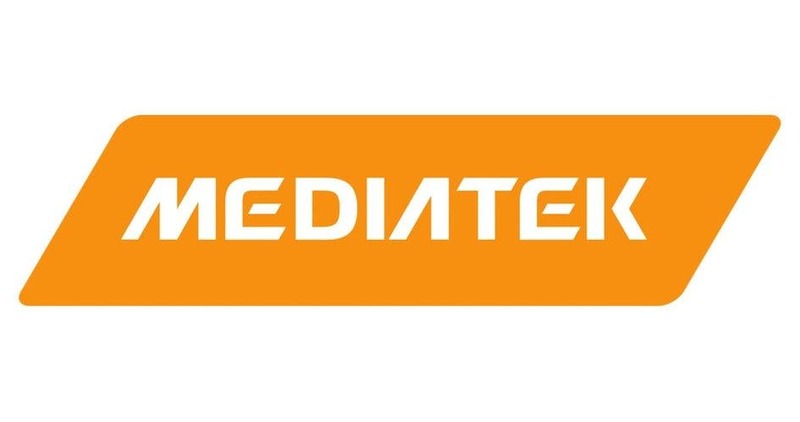 In addition to the new manufacturing process, the Mediatek Helio X30 will feature a tai-cluster of A53 and A57 cores topping out with 2 x 2.8Ghz A53 cores (the top end Helio X20/X25 tops out at 2.5Ghz). The changes should see increased performance but sources say we might see power consumption drop by as much as 50% compared to the X20/X25. Changes are also expected to the graphics with a 4 core PowerVR 7XT series GPU used, we should also see the Helio X30 upgraded to support up to 26 mega-pixel cameras, dual main cameras, VR and LTE cat 13. While this all sounds quite exciting, keep in mind that we still have the rest of 2016 to go until these first Helio X30 phones hit shelves.